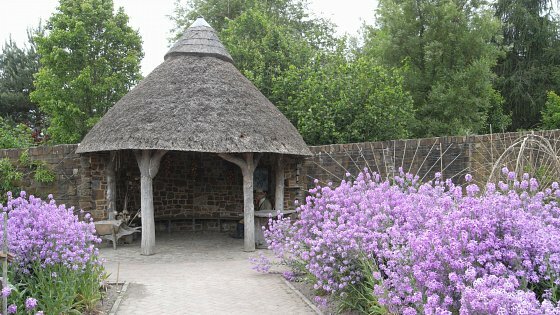 RHS Gardens Rosemoor is simply a must visit when staying with us here at The Royal & Fortescue. 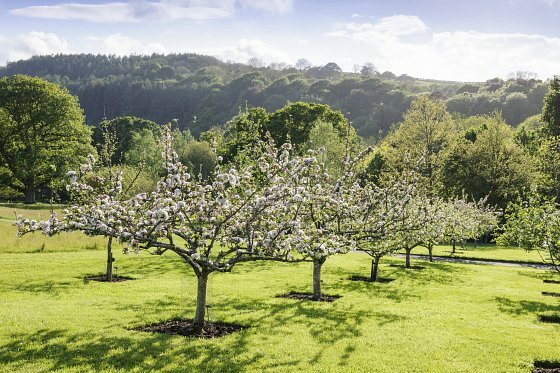 Upon entry to Rosemoor Gardens, North Devon, you’ll be able to wander through 65-acres of lovingly planted gardens and natural beauty, all set within a pretty wooded valley. 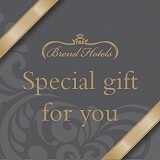 As a guest of The Royal & Fortescue Hotel you will receive a special discount on your entry. Just ask at reception for more details. We’ve summed up what it means to visit Rosemoor. Whether you’re visiting with friends, family, or as a couple, you know you’ll be getting a full day out. 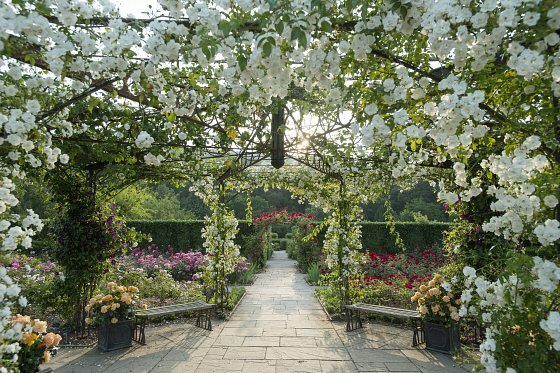 It comes down to the work and generosity of Lady Anne Palmer, who laid the foundations of Rosemoor Gardens. Originally, in 1931, a Stone Garden was landscaped by Lady Anne’s mother. These days, guests can still enjoy this stone courtyard, which has a range of flower displays. Starting in the 1950s Lady Ann travelled the world, learning about gardening and collecting many flowers - and she began to grow them in Rosemoor too. 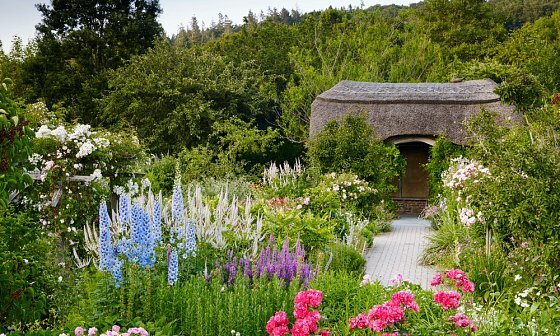 With this broad knowledge of flowers, her own project in North Devon grew. In 1988 Lady Anne gave her Rosemoor garden to the Royal Horticultural Society. The grounds consisted of a house with an eight-acre garden around it, filled with flower displays of her own doing. Also included was 32 acres of pastureland. 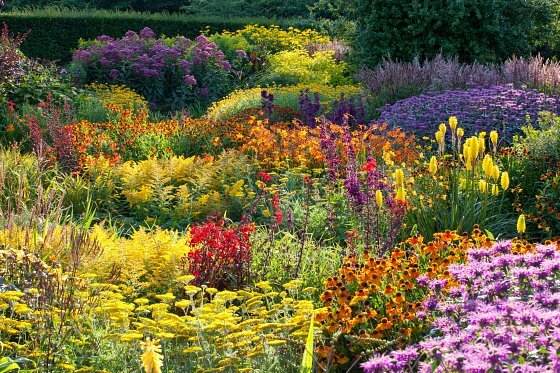 Two years later, RHS Gardens Rosemoor as we know it today officially opened to the public. Since then the layout and designs of the gardens have progressed and grown. To one side of Rosemoor is the original garden by Lady Ann; a diverse collection of plants in an informal setting. On another side is a new garden; a formal and decorative area in a glorious woodland setting. Additionally, there are all the facilities you need for a day out, and you’ll find country strolls and hidden secrets along your way. The gardens are suitable for wheelchairs and mobility scooters. They have a What’s On guide on their website, displaying seasonal events, one-day get-togethers and many creative activities. Rosemoor is not just a garden, it’s a place anyone can get together to enjoy a range of activities. We've also attached their entertainment booklet below. Love to shop? Rosemoor is a luxurious place to find unique gifts and items in North Devon. From household items to plants, you’re guaranteed to find the perfect memento. The onsite shop sells a range of gifts, then there’s the locally produced honey and jams alongside fruit wines and liqueurs. Meanwhile, in the Plant Centre, a wide range of plants, trees, vegetables, bulbs and seeds awaits. Most plants on sale come from local suppliers, so they will grow in the British climate. The Garden Kitchen is an award-winning restaurant that’s open to the general public all year round. It’s won “Best Garden Centre Restaurant Wales and South West” at the Garden Centre Association Awards for four years in a row! 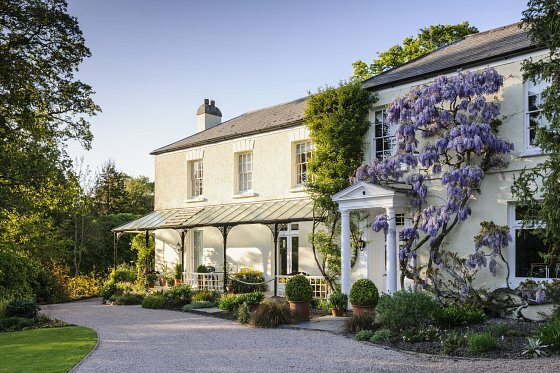 Their fruit and vegetables come from the gardens of Rosemoor and delicious main courses include Gluten Free options. Elsewhere, during the summer months, Wisteria Tea Room offers cakes, cream teas and more. The Shepherd’s Rest is a takeaway food outlet serving speciality coffee, wraps and tray cakes. Whatever tickles your taste buds, Rosemoor will have an option to suit you. Visiting at different points throughout the year is recommended, to see the full range of flowers and displays. Each season brings a different vibe to Rosemoor, changing the colours and types of plants on display. Events vary through the year too. 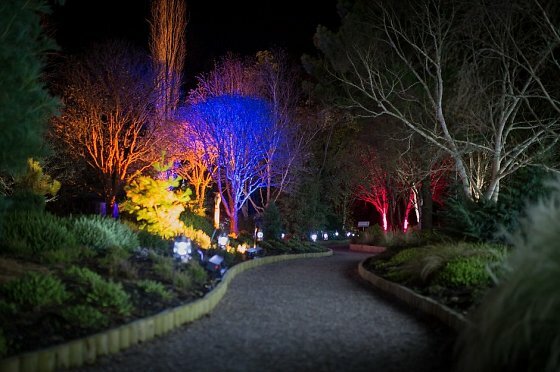 So when in the area, make sure you visit the gardens for a worthwhile day out and don’t forget to speak to reception about how to claim your reduced entry prices.